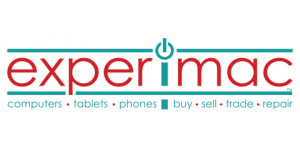 Experimac is the innovator in technology sales and service of pre-owned computers, cell phones and other electronic devices, with a special focus on pre-owned Apple® products. Join us! 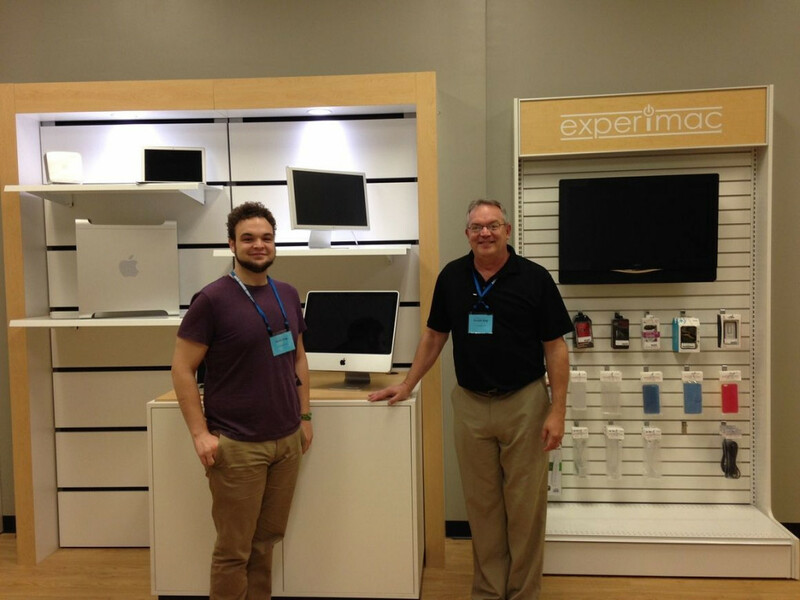 Jim Muir opened the first Experimac store in West Palm Beach, Florida in 2012. To keep up with the store’s rapid growth, and to provide others the opportunity to own an Experimac of their own, Jim partnered with United Franchise Group CEO Ray Titus, a widely recognized leader in the franchise industry. Together they launched a plan to take the company worldwide. Since beginning its franchising endeavor in 2014, Experimac has sold over 100 franchises with over 50 stores currently open for business. Now is your chance to get in on this exciting, emerging new market! Experimac is actually two complementary businesses rolled into one. On the sales side, you will be able to put ownership of highly coveted pre-owned Apple® products in every customer’s budget. You will take trade-ins and work with each customer to find the best solution for them. In our increasingly digital world, our cell phones are our link to friends, family, work, and everything in between. Experimac provides a necessary service to our customers, who need a cell phone repair franchise to help with a broken screen, lagging system, or a host of other problems. A broken computer is incredibly frustrating, and most consumers don’t know where to begin to try and fix a computer problem. Your Experimac franchise can solve that problem, fixing your customer’s Apple computers for their own use or for resale. A computer repair franchise is helpful to your community, and has serious potential to bring in revenue. We want to ensure that you are knowledgeable and ready to serve your community. You’ll take part in one of the most extensive training programs in the franchise industry, which includes two weeks of training at our global headquarters in West Palm Beach, Florida. After that, you’ll get personal one-on-one training right in your store to ensure you have the necessary technical, business, and marketing knowledge. Ongoing training opportunities are also provided through regional meetings, Experimac® brand conventions, United Franchise Group’s Leadership Summit, and our proprietary online education portal.